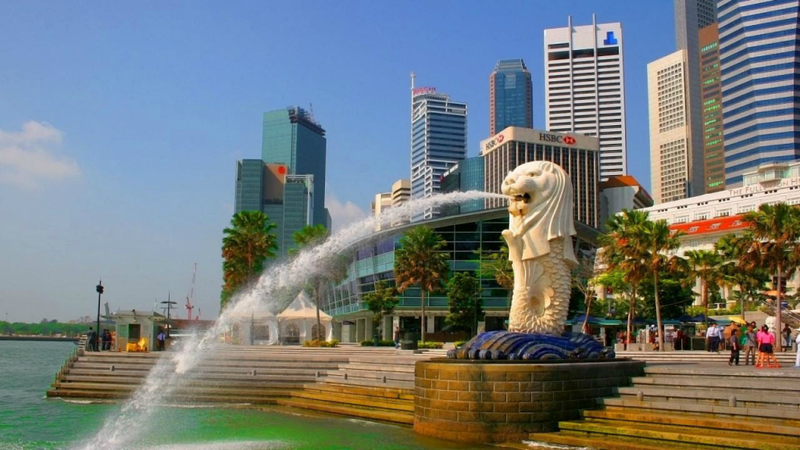 The next stop for the World Blockchain Summit has been carefully selected as it arrives to Singapore. 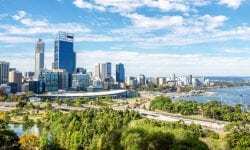 The city features the third-biggest market for token sales and one of the hottest place for ICOs in the world. It isn’t surprising at all that the so-called “Land of Lions” has become a important centre for economic conferences. 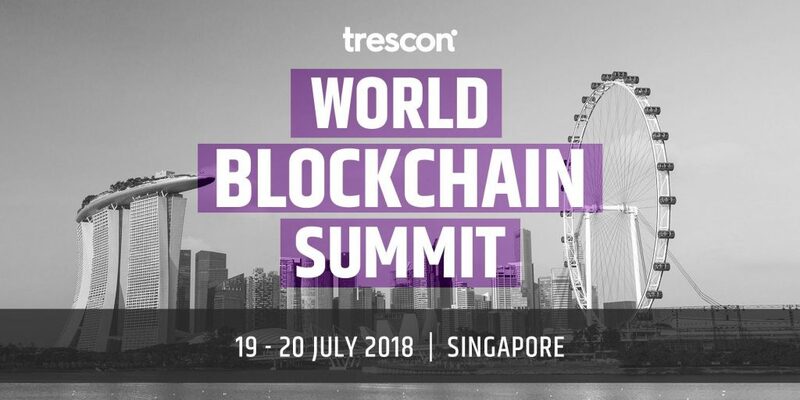 On this particular case, the city has provided the luxurious Marina Bay Sands Resort to welcome the Trescon’s World Blockchain Summit, taking place from July 19 to 20. The event will host some of the top-players in the blockchain ecosystem and it expects to attract more than 20,000 attendees from every corner of the world. These will have the opportunity to create networks and even promote new ventures. At the same time, the main Conference event will highlight leading players and their companies already set in the emerging blockchain ecosystem. The likes of Alex Medana, Co-Founder and CEO of FinFabrik, Hong Kong; Anson Zeall, Chairman of the Board for ACCESS; Dinis Guarda, CEO of Ztudium (and this very media); and Heng Soon Pang, Head of Investments for the Singapore government supported venture capital firm SGInnovate are just few of the names that will take the stage on July 19. Special mention needs Dinis Guarda, the Ztudium and Hedgethink CEO, who will share his experience on the blockchain technology. It isn’t new for him as his recent project, Lifesdna, seeks to implement “a search engine operating system and marketplace for healthcare, wellbeing and lifestyle information,” all powered by blockchain and AI. The World Blockchain Summit is a global series of elite gatherings that take place around the world. It promotes not only the blockchain as technology itself but also their appliances in real-life companies, putting in contact their visible heads. It is such their commitment to this networking part of the event that previous meet-ups have seen numerous business deals, “as the Govt. of Andhra Pradesh signing a MoU with VISA to transform the city of Vizag into a cashless city. Also, US based startup ObEN raised US$ 30 million, and Bosnian cryptocurrency provider DebitCoin sold tokens worth US$ 5 million on the spot,” as it has been mentioned by The Fintech Times, just to name a few. Throughout two intensive days on July 19-20, innovators, developers, top business-men or investors will have the chance to meet up and share their experience on this emerging technology that’s said to disrupt sectors all across the economic system.